Alice Marlowe PhD, PMHNP, RN, holds a BA in Psychology and is a psychiatric mental health nurse practitioner. It is difficult to give an exact number of how many children experience parental alienation after a divorce. One small study of college students found that around 29% of children from divorced families reported some degree of alienation. Experts in the field estimate that 1% of all children in America are alienated from a parent after divorce, which is around 740,000 children. Even one alienated child is too many, but little is done in the family court system to address the problem. Parental alienation, a form of domestic violence, is a worldwide epidemic that knows no racial, gender, geographic, or socioeconomic boundaries. Perhaps because alienation does not leave visible scars, many professionals associated with the family court system have largely ignored the phenomenon and its destructive outcomes. By ignoring parental alienation as a serious problem, generations of children in America have been left by the family courts in custody situations where this form of family violence is inflicted by one or both parents. 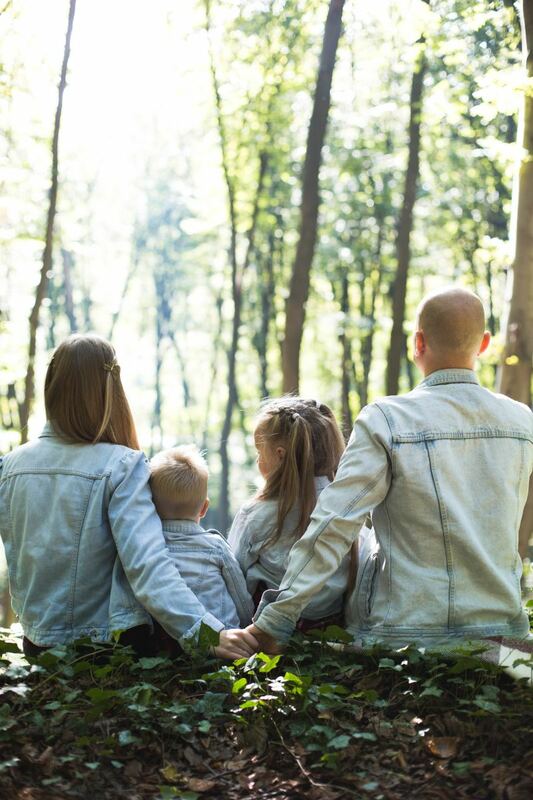 Child victims of parental alienation have been left with few opportunities to receive help due to the lack of recognition by professions.Like other forms of domestic violence, parental alienation can lead to lifelong negative outcomes for children. This article will discuss what exactly is parental alienation, alienating tactics used by the alienating parent, signs of alienation in children, and the lifelong negative implications for children who experience parental alienation in the home. 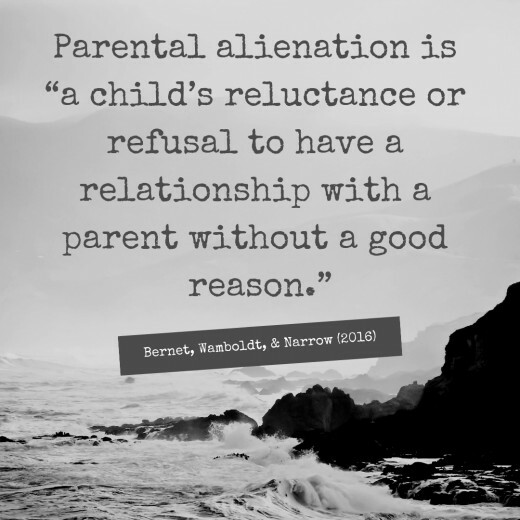 What Is the Definition of Parental Alienation? Many people think of family violence (also known as domestic violence) only as physical abuse. Family violence, however, entails much more than physical violence. It also includes sexual, psychological, emotional, economic, spiritual, or legal abuse. These less visible forms of abuse are not routinely recognized in the same way as physical abuse. Many people incorrectly assume that the damage inflicted physical abuse is worse than other types of abuse but that is not true. 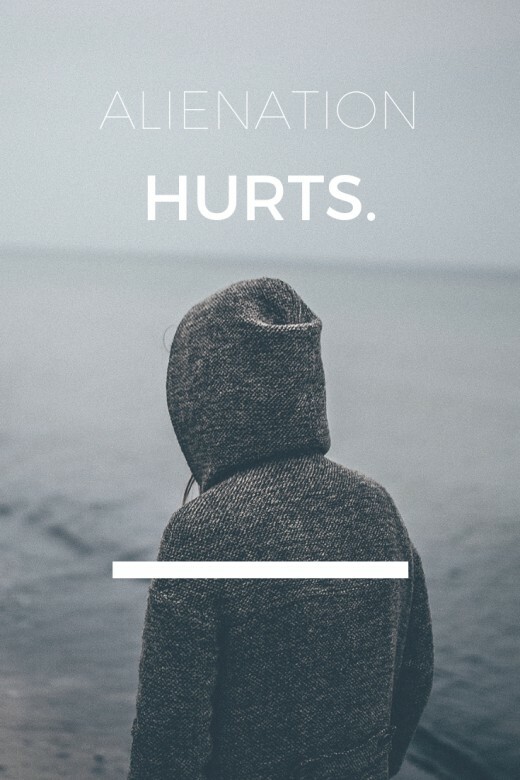 All forms of abuse are harmful. Parental alienation, as a form of family violence, includes psychological and emotional abuse as well as abuse of the legal system to maintain the alienation. The scientific community, is beginning to recognize parental alienation as a form of family violence. Harman, Kruk, and Hines (2018) conducted a review of parental alienation and defined parental alienation as a “complex form of familial aggression” and noted it may lead to serious negative consequences for children who are victims of alienation. Bernet, Wamboldt, and Narrow (2016) defined parental alienation as “a child’s reluctance or refusal to have a relationship with a parent without a good reason.” (Side note: Dr. Bernet is one of the world's leading experts on parental alienation and led the charge to have it included in the DSM.) Dr. Bernet's article further explained that a child who is rejecting the targeted parent does so for false reasons. For example, a child might believe the rejected parent is neglectful or abusive when the parent is neither of those things. The irony in the situation is this is that the alienating parent is the one actually engaging in psychological and emotional domestic violence. While researchers and scientists have documented parental alienation and the terrible things that happen to alienated children for decades, the legal and family system continue to ignore it's existence in many cases. 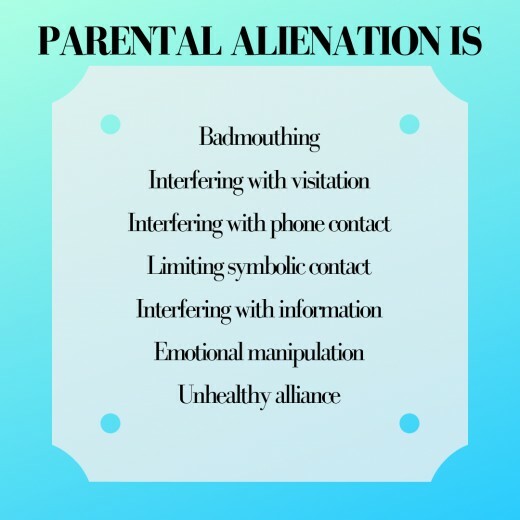 In other cases, the true alienating or abusive parent uses false claims of parental alienation as a means to remove the child from the stable and loving parent. Both scenarios harm children caught in the abuse. What Are the Characteristics of Alienating Parents? 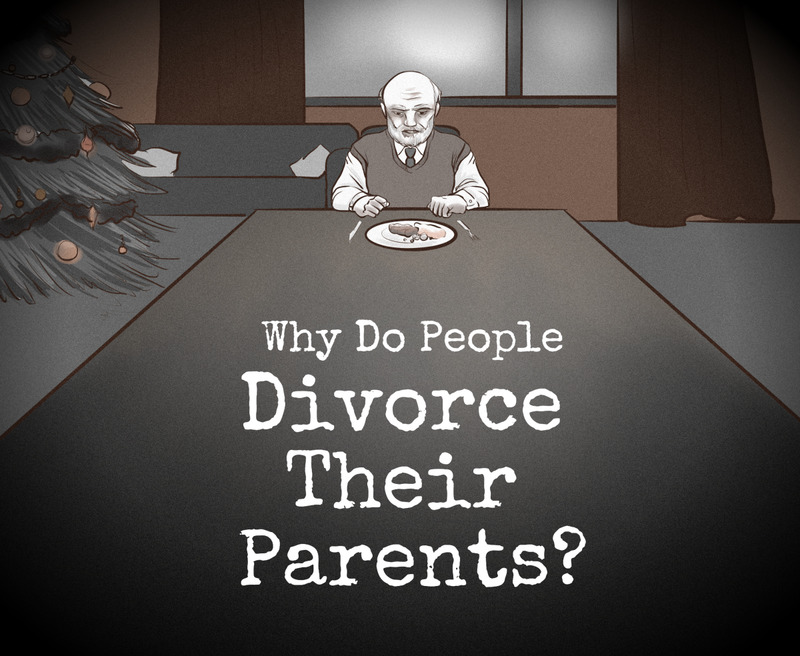 Many divorced parents will slip up from time to time and engage in an alienating behavior. These occasional alienating behaviors are likely not detrimental to the child's development or relationship with the other parent. True alienating behaviors occur many times over a long period of time and can be either intentional or unintentional. While it is tempting to say all alternators know what they are doing, many times mental illness is a factor contributing to the behaviors. (I have articles on narcissistic personality disorder and borderline personality disordered co-parents to help you understand why parenting with them is a nightmare.) Personality disorders are not gender specific and neither are alienating behaviors. Both mothers and fathers engage in alienation and sometimes both parents engage in trying to alienate the child from the other parent at the same time. However, one study documented that alienating behaviors were seen as more acceptable when committed by a mother than when committed by a father. What Are the Tactics of Alienating Parents? Parents who alienate their children use many different tactics. These tactics can range from very subtle in mild forms of alienation to extremely explicit in extreme forms of alienation. The children are usually weaponized by the alienating parent and are therefore hurt in the process. Badmouthing: This includes general badmouthing and creating a false narrative that the targeted parent was dangerous or sick. Also common was telling the child the targeted parent doesn't love the child. Interfering with Parenting Time/Visitation and Contact:The most common tactics were withholding visitation and moving the child away from the targeted parent. Limiting/Interfering with Mail and Phone Contact: Alienating parents frequently intercept calls and messages intended for the child. Limiting/Interfering with Symbolic Contact: Symbolic contact is allowing the child to have photographs of the other parents and things of that nature. The most commonly reported tactic in this category was throwing out gifts from the targeted parent. Interfering with Information: Alienating parents will not provide the targeted parent with school, medical, or extracurricular activity related information. Emotional Manipulation: Tactics here most commonly included forcing the child to reject the target parent and making the child feel guilty for having a relationship with the targeted parent. Unhealthy Alliance: The most common tactics in this category include having the child spy on the targeted parent and forcing the child to keep secrets from the targeted parent. How many alienating behaviors have you experienced as a targeted parent? What Are the Signs of Parental Alienation in Children? Alienated children can display many signs of alienation. 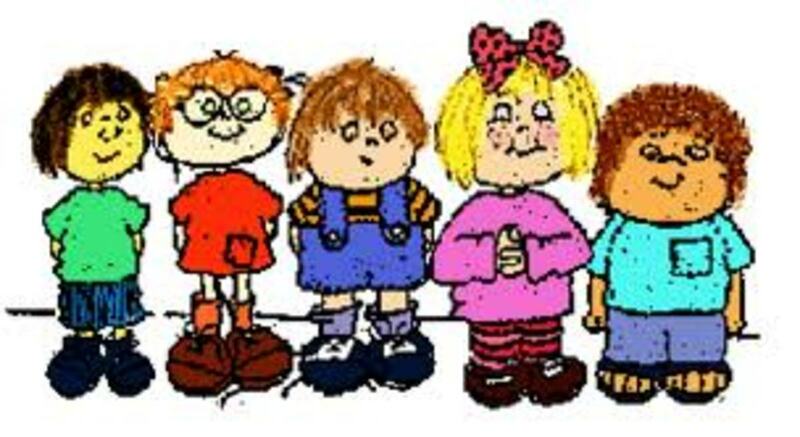 Some children may only display one or a few signs of alienation while others, the more severe alienated children, may display all of these signs of alienation. The primary sign of alienation in children is using a campaign of denigration against the targeted parent. This means alienated children will unfairly criticize the target parent. Additionally, alienated children will use false or frivolous rationalizations to justify their criticisms. These false claims can range from claiming the targeted parent is abusive to being unjustly angry over a perceived slight committed by the targeted parent. Another common sign of parental alienation in a child is when the child uses scenarios invented by the alienating parent almost word for word. For example, the alienating parent might tell the child a specific story about how the targeted parent ignored the child on her birthday (a false story) and the child will then parrot back this story almost word for word to other adults. Unfortunately many therapist are not able to see this sign of alienation for what it is. Alienated children may spread animosity and hatred of the other parent to others. They may tell their friends or other family members how much they hate the targeted parent and tell others about their invented reasons for hatred. Alienated children may show ambivalence about their hatred of the other parent. And finally, an alienated child may automatically side with the alienating parent when there is any conflict. What Are the Long-Term Effects of Parental Alienation on Children? 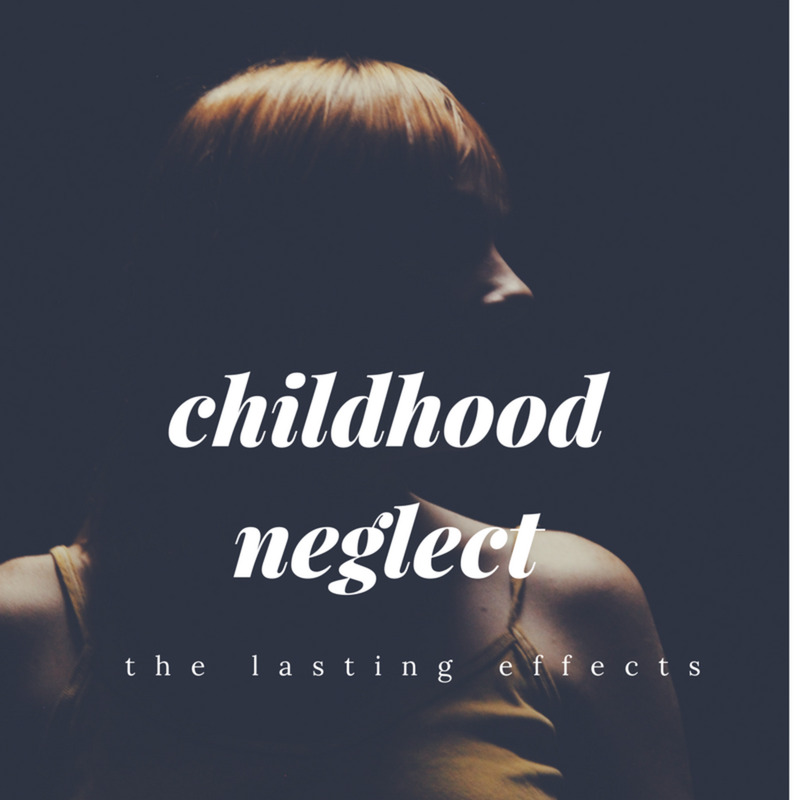 Children who are victims of parental alienation suffer lifelong negative consequences in addition to the negative consequences suffered during childhood (increased depression, poor grades, feeling abandoned, etc.). Ultimately these children are turned against part of who they are. One reason these children experience long term consequences is that the entire parent/child dynamic changes between the child and the alienating parent. Alienated children are often enmeshed with the alienating parent and are forced to take on one of three inappropriate roles in the alienating parent's life. These inappropriate dynamics are adultification (child becomes the parent's ally and partner), parentification (child becomes the parent's caregiver), and infantilization (child development is hindered by the parent who needs to be needed). 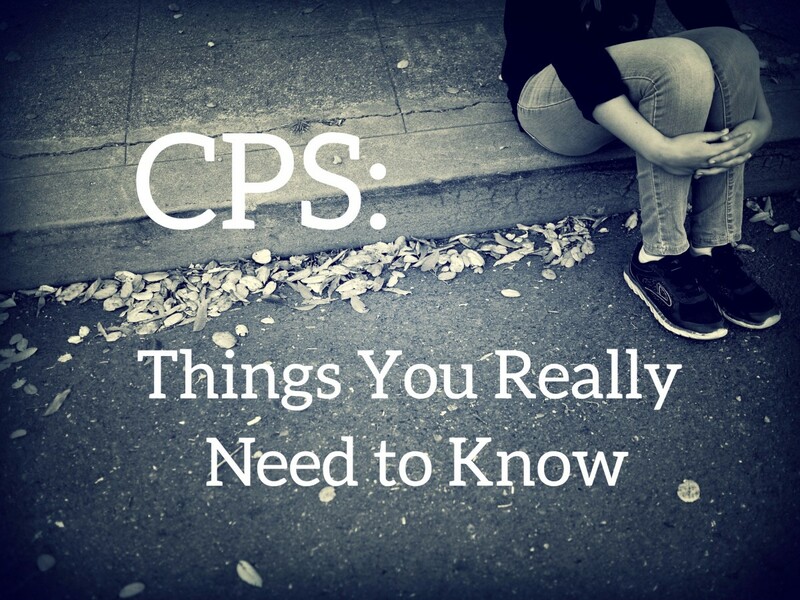 As adults, these children can have difficulty in romantic relationships, including divorce. Other negative long term outcomes identified in a study include lower self-sufficiency and self-esteem and an increase in depression. Child victims of parental alienation also are more at risk for an insecure attachment style as an adult. Long term consequences also include potential drug and alcohol abuse, a lack of trust, and being alienated from their own children. I was alienated from one of my parents as a child and I have watched my stepchild suffer through the alienation tactics of his mother for nearly a decade.I wish these resources were around when I was little but they were not. Although there are many books to pick from there are two books that are that stand out from the crowd. These are the two books that I have personally read and kept on my bookshelf and the two that I recommend if you are a targeted parent. My experience as an adult/stepparent happens to be as a stepmom with an alienating ex-wife. These books are equally useful and just as good if you are dealing with an alienating ex-husband. 1. Divorce Poison: I read this book for the first time in 2011 prior to marrying my husband. 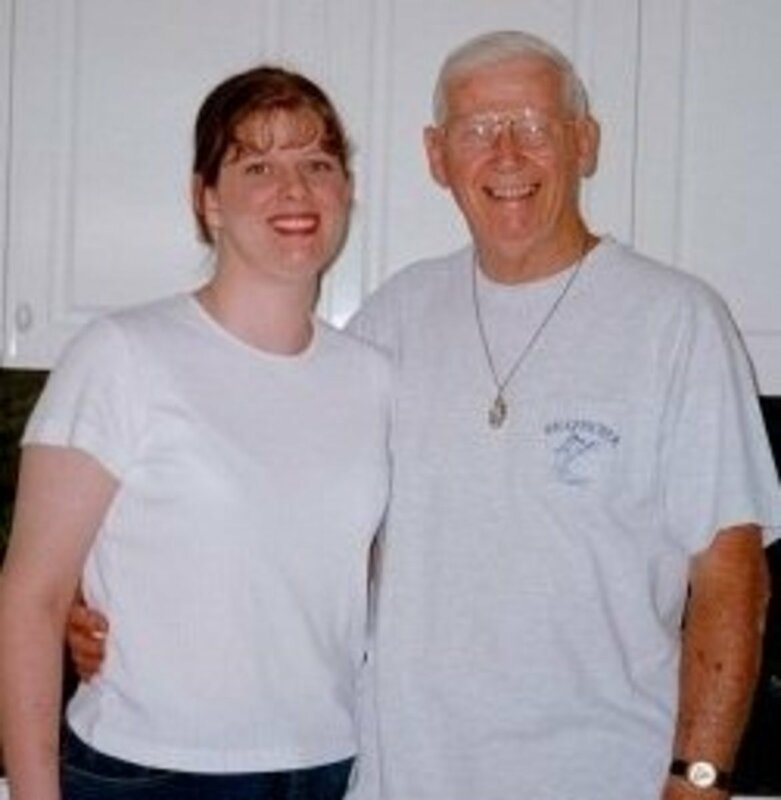 His ex-wife exhibited every single alienating behavior described in this article and their child was caught in the cross fire. I have returned to this book time and time again as my stepchild has grown and the alienation tactics have increased. 2. 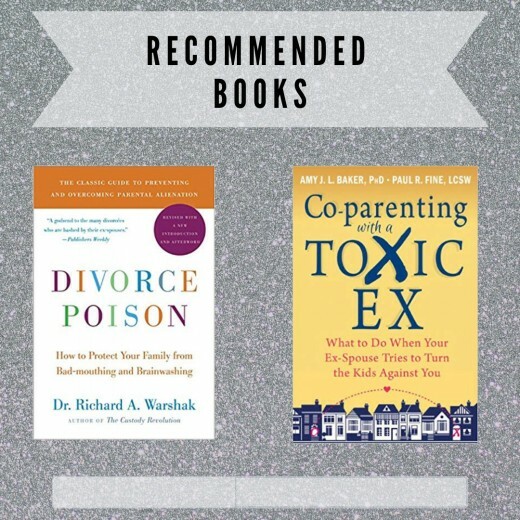 Co-parenting with a Toxic Ex: This book has been a permanent fixture on my shelf since 2013. It's an excellent resource on how to deal with the difficult ex-spouse who just will not give up with the alienation tactics. You will never change your ex, but you can alter your approach with your children. What I like about this book is that it gives you the ways to change how you speak with your children to help you build trust when the other parent is doing everything possible to destroy that trust.